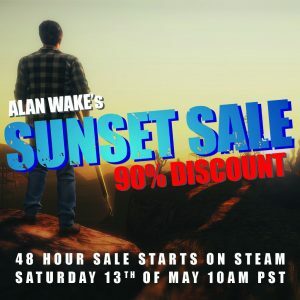 Remedy has recently announced that they are pulling down Alan Wake from Xbox Live, Steam, and all other digital stormfronts and recalling it from storeshelves on Monday May 15 due to licensing issues. If you played the game you already know the game contains music from David Bowe, Depeche Mode, and Old Gods of Asgard (Poets of the Fall). Because music is such an integral part to the experience, Remedy can’t simply remove the songs from the game. Remedy is looking into re-licensing the songs, however it’s unknown when of if it will be possible. If you haven’t played this classic yet, Steam has it, its DLC, and the side game American Nightmare on sale with the entire collection available for $4. It should be noted that this does not affect American Nightmare, as it will still remain on the storefront. Also, if you already own the digital copy of the game, be it on Steam or Xbox Live, you can still download it after next Monday. If you haven’t played this game, now is the perfect time to do so. It’s a highly underrated game that didn’t get the attention that it deserved. Happy 15th Birthday Xbox ! 15 years ago to this day, November 15th, Microsoft released it’s entry into console gaming, the Xbox. Along with the classic system came a little title called Halo. The Xbox was the first of a line of successful consoles, and Halo was the start of a successful first person shooter franchise. Many more awesome games would hit the console, such as Ninja Gaiden, Crimson Skies, and Dead or Alive. I could tell ya more, but Zac did an excellent job of summing up the Xbox in his Alphabet article. Microsoft is commemorating today with free Halo 5 and Forza Horizon 3 DLC. If you wanna learn more about the original Halo, check out this Lost Classic. Here is to 15 great years of Microsoft gaming. Microsoft held its press conference this morning. 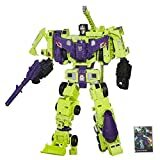 MS played it safe, and we didn’t see much in the way of new titles. 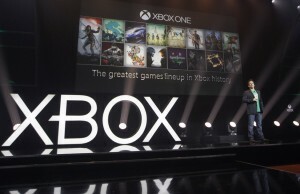 However they did show off a few surprises and confirm several rumors floating around these past few months, particularly two new versions of the Xbox One, the Xbox One S and the Xbox One Scorpio. The former is a smaller version of the console with a build in 2TB hard drive and 4k compatibility. The later, launching sometime next year, is an upgraded version of the console, due for release in 2017. We saw more of Sea of Thieves, Scalebound, Recore, and Halo Wars 2. Of course the shows big star was the upcoming Gears of War 4. Microsoft is making windows 10 the cornerstone of PC gaming. Several upcoming Xbox One games will feature Play Anywhere, meaning if you buy the game on Xbox, you’ll get a free copy for PC, and the game will feature cross-platform play. This will include Forza Horizon 3 (which brings open-world racing to Australia), the now confirmed Dead Rising 4, the (unfortunately delayed to 2017) Crackdown, Sea of Thieves, and of course, Gears of War 4. On the third party front, we saw footage from Final Fantasy XV, Battlefield 1, and Tekken 7. The latter confirmed that not only is the game coming to Xbox One (it was previously confirmed as coming to PS4), but we’ll be getting the Fated Retribution version. (By the way, Tekken Tag Tournament 2 for Xbox 360 is free this week and is backwardly compatible with Xbox One.) CD Projekt confirmed that the popular Witcher 3 cardgame Gwent will be getting a standalone game later this year. On the independent front, we saw more of Cuphead and Below (both of which should be out any day now) as well as gameplay of We Happy Few. The recent indie hit Stardew Valley will also see an Xbox One (along with a Wii U and PS4) release in the near future. On the hardware side, Microsoft introduced new customizable controllers. Also it looks like the system may finally be getting some much-requested features, chief among them being background music, clubs, and an arena system for tournaments. Finally, while the Phantom Dust remake is still dead in the water, the original Xbox version of the game will be receiving a remastering next year. Check out the trailers below and leave us your thoughts. 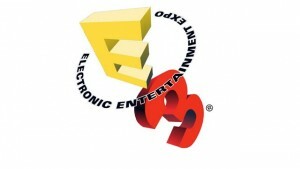 I’ll be back tomorrow with the Playstation and UbiSoft press confrences. During game 5 of the NBA playoffs last night, Bethesda held their big pre-E3 press conference. While there were few surprises (indeed, Dishonored 2 was suspected to have been leaked a few nights prior), there was some amazing stuff on display. This morning, Microsoft held their press conference. While many could guess their lineup, Microsoft had a few big surprises as well. Puhleeze. 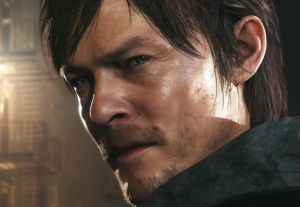 Who wants a Hideo Kojima produced Silent Hill game written by Guillermo Del Toro and starring Norman Reedus anyway? A few weeks ago, a potential classic, Silent Hills, was cancelled, and all trace of it was removed from the Playstation Network Store. What would have been a potential game changer for both the franchise and the survival horror genre in general is yet another case of what could have been. Although no definite reason was given for it, if you’ve kept up with the drama over the past few weeks, it’s evident that business politics, internal conflict, and the pending departure of Hideo Kojima all played into the cancellation. Sadly, Silent Hills isn’t the first high profile cancellation, nor will it be the last. Gaming’s history is rife with games that could have been classics being canceled due to a variety of reasons. I’ve done 5 previous installments on this subject alone. No, you’re not going crazy. 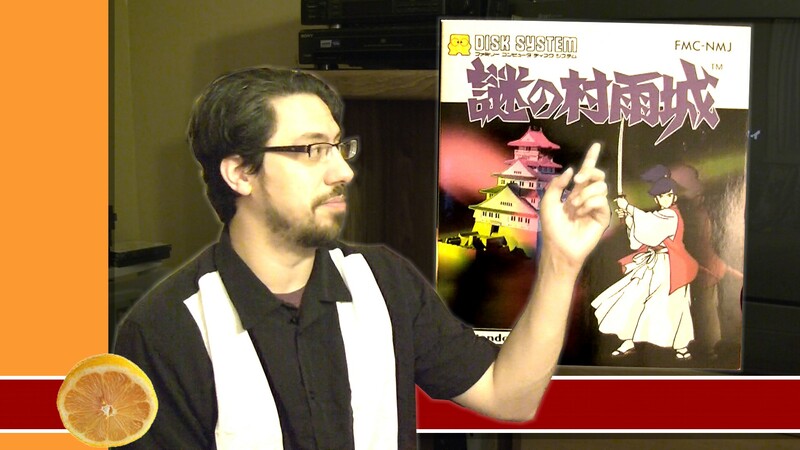 This is still the Famicom Dojo Podcast feed, but we wanted to share this one-off Powetcast reunion. (Although, warning: this episode is explicit.) Sean gathers (most of) the old Powet.TV crew to discuss the Marvel Cinematic Universe, the next-gen video game systems we’re playing, 30 years of Transformers, 50 years of Doctor Who, and which comics are still worth reading. 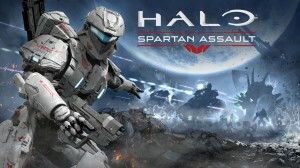 Halo Spartan Assault is a top down shooter that takes place between Halo 3 and 4. Taking control of either solder Sarah Palmer or Spartan Davis, you fight back against a rogue sect of the Covenant that ignored the cease fire from Halo 3. Fighting through 25 single player missions, Spartan Assault contains all the action and weapons that Halo is famous for from an all new perspective. The controls are easy to get used to, and all your favorite weapons, vesicles, and enemies are here as well. Seeing as how this was originally a mobile game, it unfortunately contains micro-transactions. Thankfully, it isn’t pay-to-win. A recent update adds new missions, new achievements, and the ability to use XP to buy certain weapons rather than currency. Spartan Assault may not be a killer app for the Windows Phone, but Halo fans will love it, and it will tide them over until Master Chief’s newest adventure hits in 2015. BTW, if you have an Xbox One and a Gold membership, you have until the end of today to download this for free.